This week we chat to Serena Stean the Program Director for Indo Ocean Project. 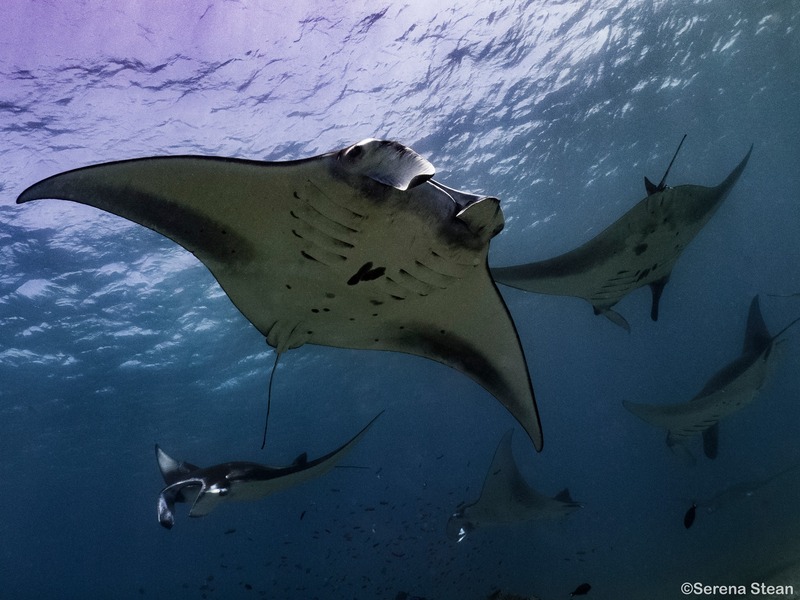 Having moved from the corporate world to life in marine conservation Serena has found that although you may not always be rich in your bank account, your life will be rich! I grew up on an island in the United Kingdom and have always been attracted and fascinated with the ocean. I learned to snorkel aged 6 and did my first dive aged 8 in the Bahamas and from that moment on I said to my dad “When I grow up I want to live in a place like this”. Once certified, diving was all I really cared about and it was just a matter of time earning enough money in the boring corporate world before I could say goodbye to it all, complete my divemaster and instructor courses and since then I have never moved back to the UK. I completed my divemaster and instructor courses in Roatan seven years ago and after a few years gaining experience decided to apply to work in Fiji as the Dive Operations Manager for a conservation organisation. I met the Indo Ocean Project founder back in 2014 when I took over from her as the Dive Operations Manager at the Fiji Shark Conservation and we instantly clicked from the very first Skype interview. She always jokes that she has hired me to do her job twice, so when she started Indo Ocean Project I was in immediately before the project was even off its feet. I adore training conservation-minded divemasters and watching them go from diving for themselves to diving for other people. My absolute passion is Chondrichthyes so I adore teaching the shark and manta workshops to my divemaster candidates. Providing candidates with tools necessary to promote environmentally responsible tourism and conduct field science that collects data that makes a difference is a huge motivation for me. 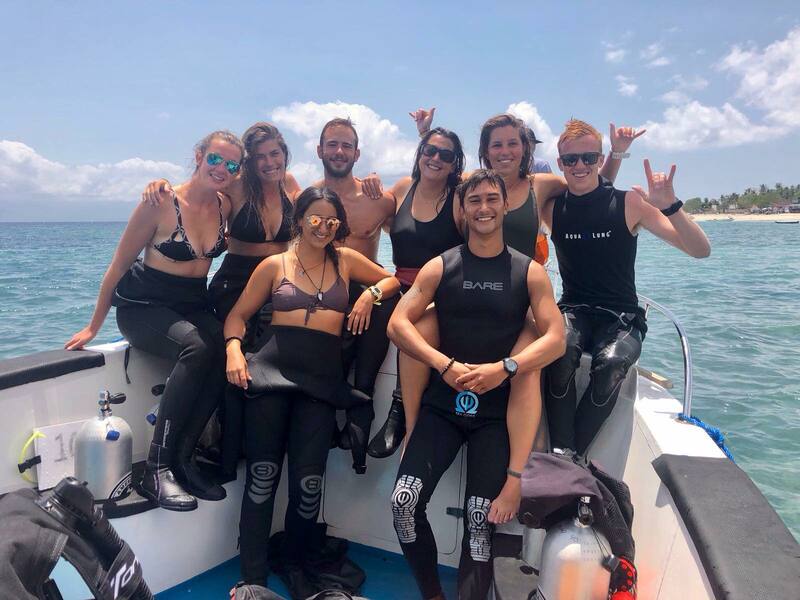 Knowing that they will go into the professional world of diving with the right attitude and will spread that knowledge and passion with every diver they encounter. That science is not always easy especially in the ocean, but that when it works it is the most satisfying experience that you will ever have. Mentoring skills and managing a team. I thought that was just for the corporate world but all my work experience and training helps me out every single day. Keep going, don’t give up. Invest in what you love and eventually, it will pay you back. You won’t be rich in terms of your bank account but your life will be amazing. Bull sharks because they are pure power and yet so graceful. Being in the middle of a swirling school of over 1000 barracudas in Fiji. Thank you Serena for your great interview. If you have been inspired by Serena’s story and would like to get involved with Indo Oceans Project it is easy to do so. 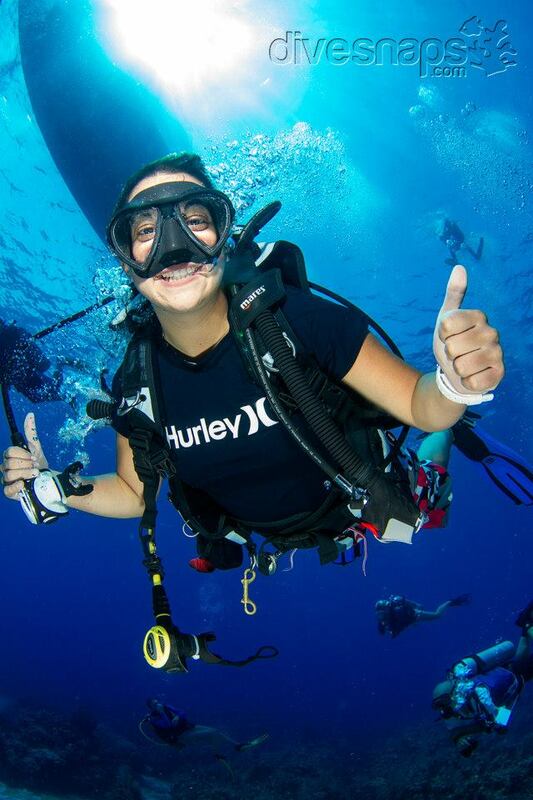 Indo Ocean Project are currently recruiting for Divemaster and Research Diver Internships!